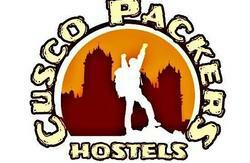 Hostel kilombo is located in a 17th century colonial house two stories high ,only 3 blocks away from the main square . 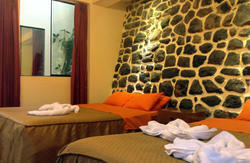 All of our rooms are ensuite ,and being cleaned by our housekeeping staff each day. Cosy beds with semi orthopedic mattresses and duvet ,Personal metal lockers & adaptors ,Hot showers 24h(gas installation),Free breakfast,Free internet & WiFi,Travel agency,Ping-Pong table ,Restaurant-Bar and much more. 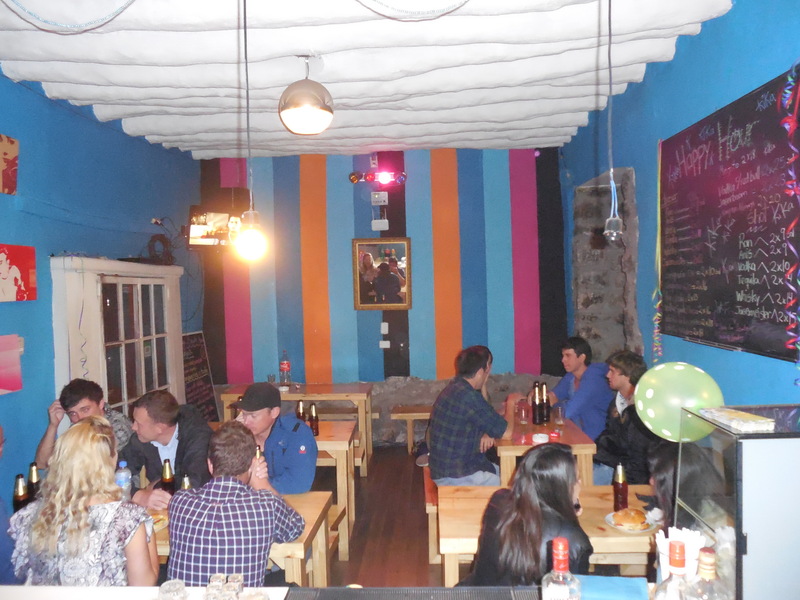 In our Bar you can enjoy our veraity of international and peruvian food,sandwiches,coffee and desserts, watch movies and games,play pool and enjoy our parties and Happy hour nights (Restaurant open from 10:00-22:00 Bar is open from19:00-0:00 ). Our travel agency offers great prices for all activities such as flight tickets,city tour,machu picchu tours,bus tickets,bungee jumping,rafting,horse ride,tours in Puno,Ica,Nasca,Arequipa and Pisco and much more. From the bus Terminal (Terminal Terrestre) a taxi is about 8 sols 15 minutes ride. It is recommended to take taxis from inside the bus terminal and the airport.